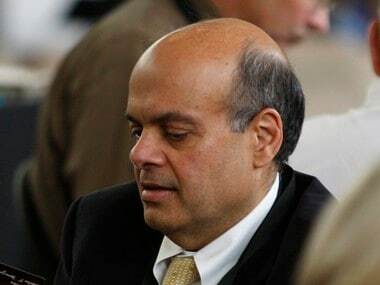 On Wednesday, Warren Buffett appointed India-born Ajit Jain as the new vice chairman of Berkshire Hathaway's insurance business and elevated him as a director in the company's 14-member board (read about it here), raising speculations that he may succeed Buffeft as the new head of the American conglomerate, which does business in real estate, media, aerospace, toys, food and internet among others. According to Forbes, Jain, 66, head of its reinsurance operations, will join Charlie Munger as vice chairman of Berkshire Hathaway. Jain will be vice chair of the $500 billion conglomerate's insurance operations, led by GEICO, National Indemnity, and its reinsurance business. Jain, who joined the company in 1986, is credited to have made billions of dollars for investments and acquisitions for the American conglomerate through the reinsurance business. According to Mint, in 2011 Buffett had said "the board would make Jain CEO if he wanted the job". An IIT-Kharagpur alumnus, Jain completed his engineering in 1972. He then worked as a salesman for two years for IBM. Jain's first choice, however, was not financial services, but technology-related salesmanship at IBM, writes The Economic Times. After IBM wrapped up its business in India, Jain came to the US to get an MBA at Harvard University. He worked with McKinsey and company from 1978 to 1986 before Buffett hired him to work on insurance operations in Berkshire Hathaway. According to Forbes, Jain is one of Buffett's favourite business executives, and often finds a mention in the company's annual letters to its shareholders. 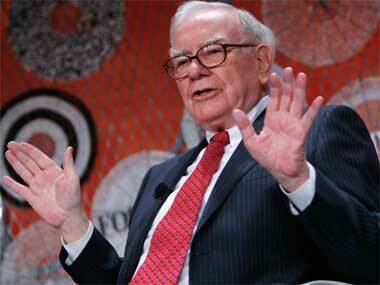 Buffett once described Jain as someone with unmatched underwriting skills and his mind as an "idea factory". Buffett's insights about Jain outlines the reasons as to what makes the Odisha-born man a leading contestant to lead Berkshire Hathaway. "Ajit insures risks that no one else has the desire or the capital to take on. His operation combines capacity, speed, decisiveness and, most important, brains in a manner unique in the insurance business. Yet he never exposes Berkshire to risks that are inappropriate in relation to our resources," Buffett had said in 2015. According to another Economic Times report, Jain had told the newspaper that Buffett looks for "managers who love their work and not money". Speaking of how Jain re-built the then-struggling insurance business of Berkshire Hathaway, Buffett had said, "When Ajit entered Berkshire’s office on a Saturday in 1986, he did not have a day’s experience in the insurance business. Nevertheless, Mike Goldberg, then our manager of insurance, handed him the keys to our small and struggling reinsurance business. With that move, Mike achieved sainthood: Since then, Ajit has created tens of billions of value for Berkshire shareholders. If there were ever to be another Ajit and you could swap me for him, don’t hesitate. Make the trade!" Speaking of Jain, in 2009 letter to shareholders, Buffett said, "I immediately knew we had found a superstar." Buffett also describes Jain as "world-leading" and someone who would never compromise the "Berkshire system" of doing things. A strict vegetarian, Jain is described as a humble man. According to The Economic Times, Jain visits New Delhi occasionally to meet his family. On such occasions, "Jain can often be sighted travelling in non-air-conditioned metered taxis," it adds. Jain has emerged as the most likely successor of Buffett along with Gregory Abel, who has been elevated as vice chairman of everything non-insurance of the multinational conglomerate. Though Buffett rubbished any reports of their joint elevation creating any friction the company, Buffett has described each of them as a "better business executive" than himself. "...I believe neither Jain nor Abel would (1) leave Berkshire, no matter what someone else offered or (2) desire much change in the Berkshire system," Buffett had said about the two in 2014 letter to shareholders. 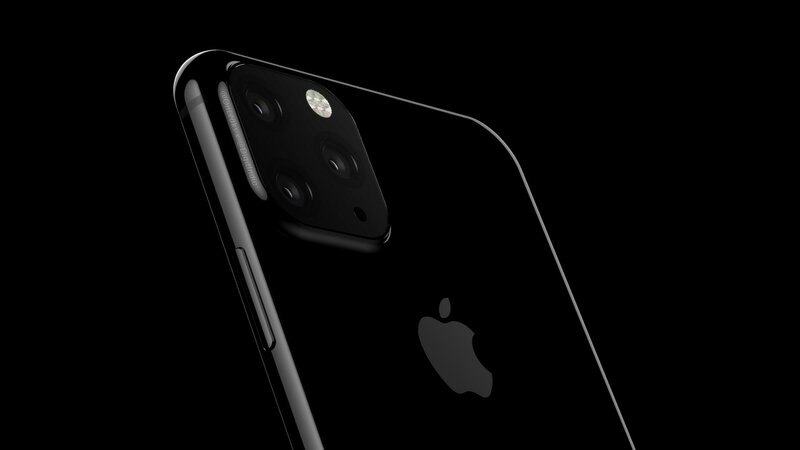 According to Reuters, in an interview, Buffett said the changes are "part of the movement toward succession over time," saying Abel and Jain "have Berkshire in their blood" and are "the two key figures" at the Omaha, Nebraska-based company. Buffett said it was Munger's idea to make them vice chairmen, and that it would be valuable to whoever succeeds him to manage a large portion of Berkshire. In a 2014 letter to the board, Buffett had said: "Both the board and I believe we now have the right person to succeed me as CEO – a successor ready to assume the job the day after I die or step down. In certain important respects, this person will do a better job than I am doing." CNBC argues that most people believed it to be Jain, especially since Buffett has spoken so highly of him over the years, however, lately, "Abel has been discussed as the most likely successor given his younger age and success in running the utility business". 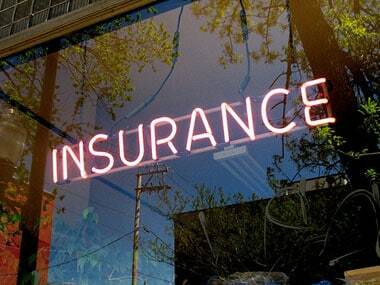 "Challenges for Jain would be to overcome the slump in the insurance sector. Berkshire's latest earnings helped make his case for maintaining such a sprawling conglomerate, with last year's slump on the insurance side being offset by a rebound at the BNSF railroad and strength in the manufacturing operations," it argues.